Your Money: Insurance warning Jump to media player In this week's Your Money, Declan Curry looks at pensions, insurance company confusion over winter tyres and life assurance. 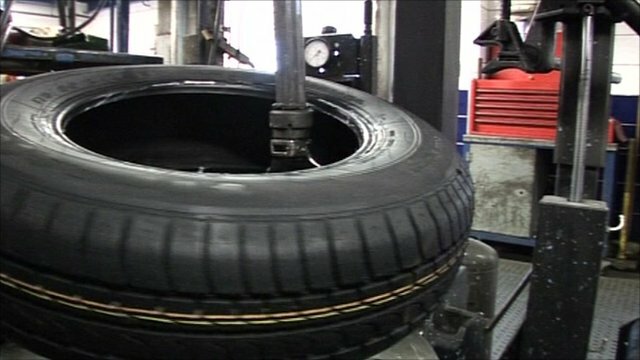 Winter tyre insurance cost concerns Jump to media player Some insurers are treating winter tyres as modifications and putting premiums up by as much as 20%, according to the AA. 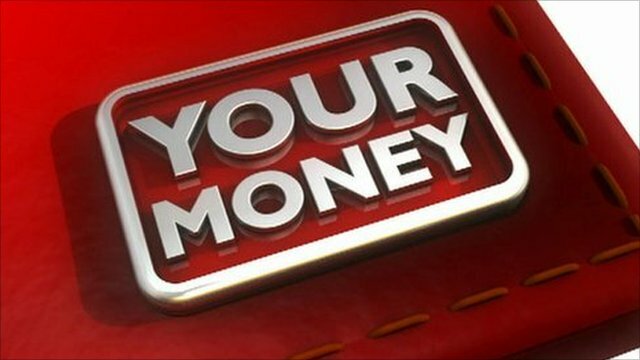 Your Money: Bad weather Insurance Jump to media player In this week's Your Money, Declan Curry looks at insurance cover during the cold spell and the boom in people joining franchises to sell goods door-to-door. In this week's Your Money, Declan Curry looks at annuities, insurance company confusion over winter tyres and life assurance.